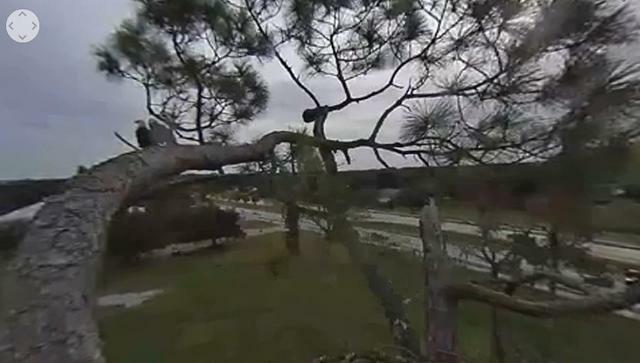 Plenty windy at the nest tree! 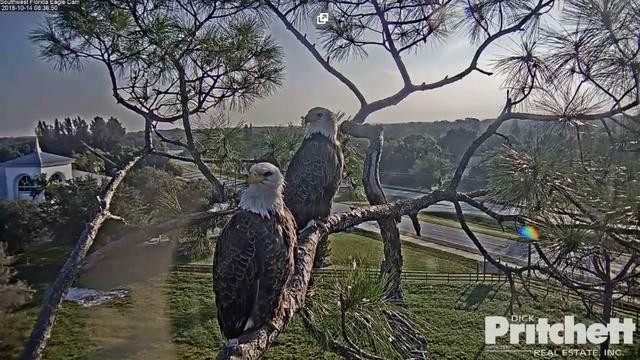 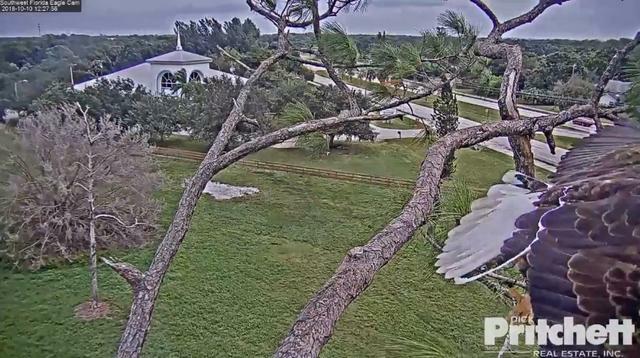 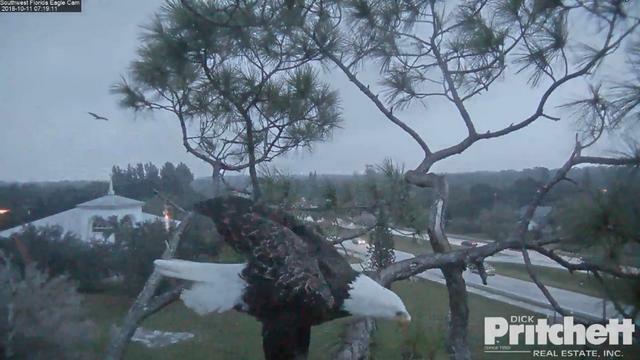 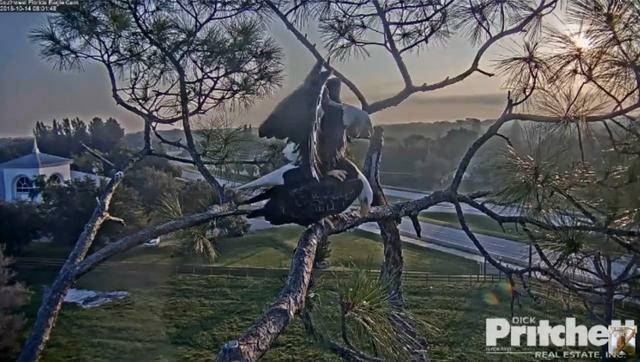 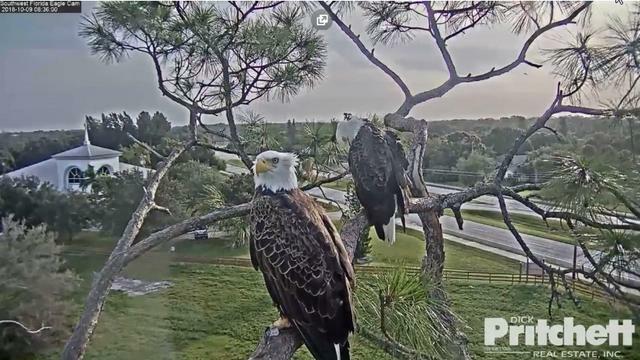 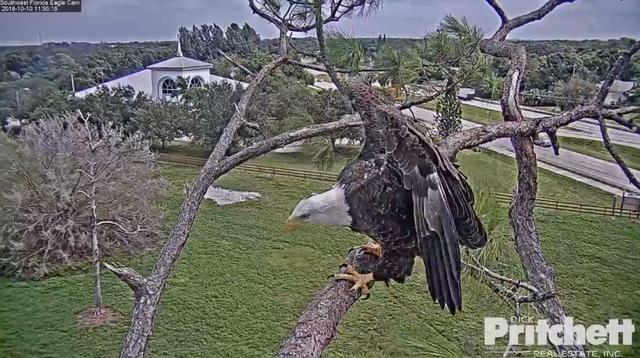 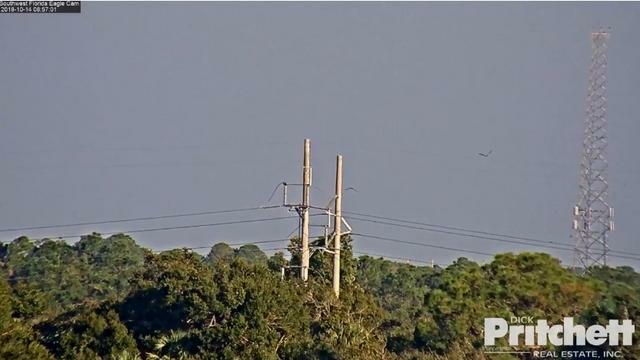 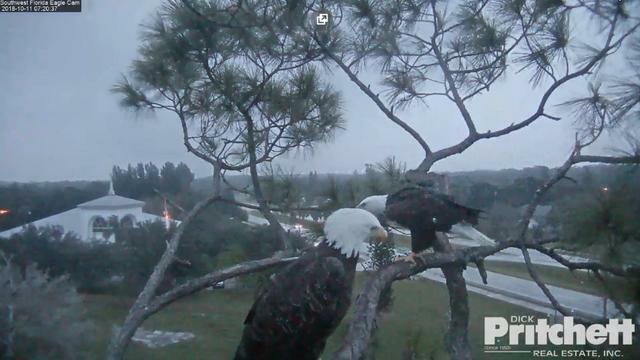 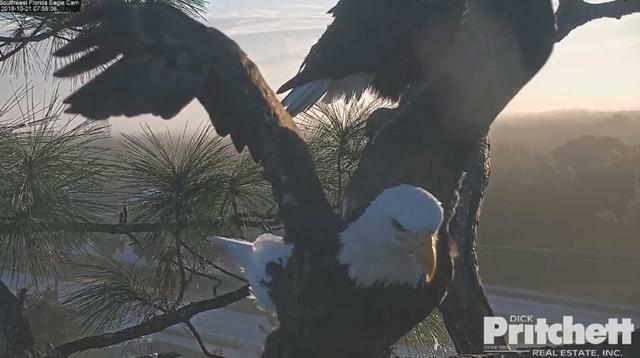 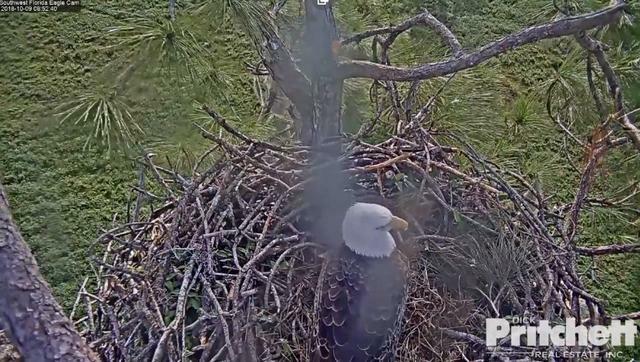 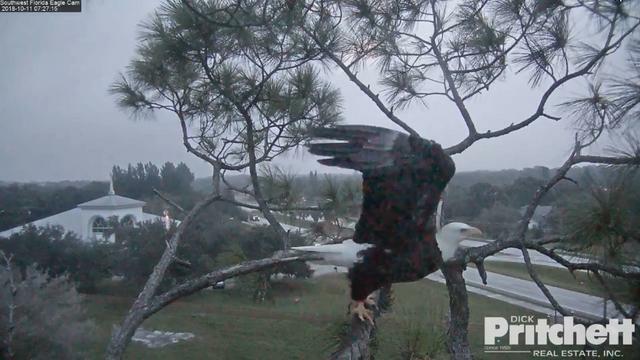 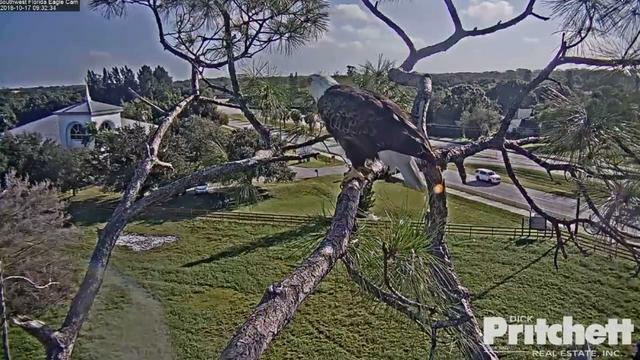 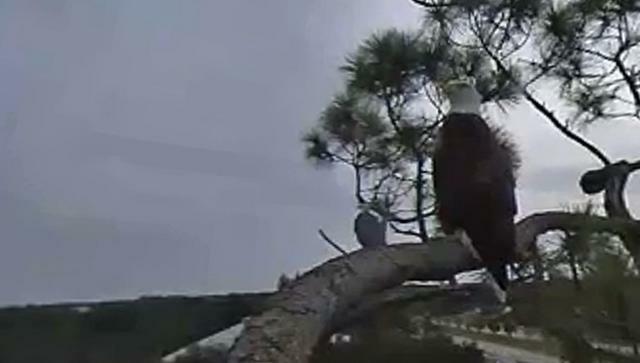 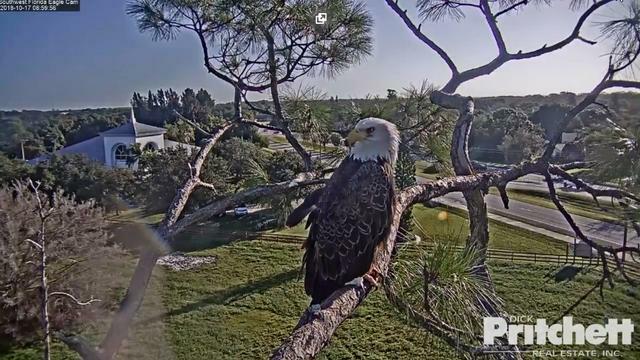 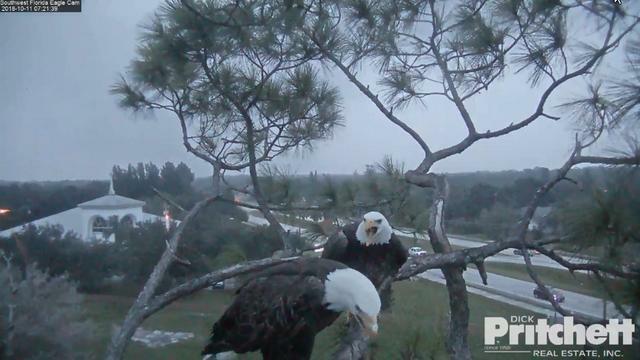 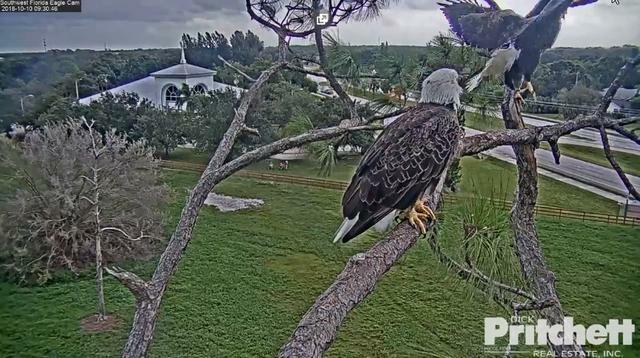 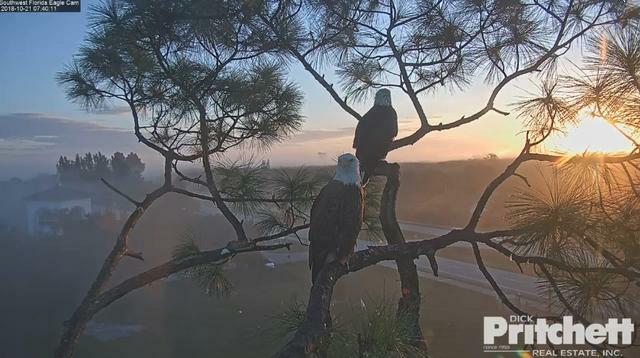 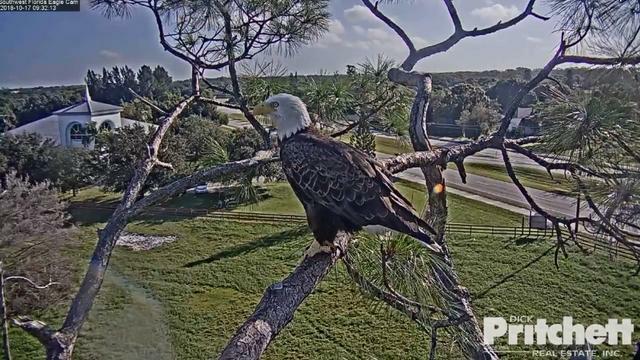 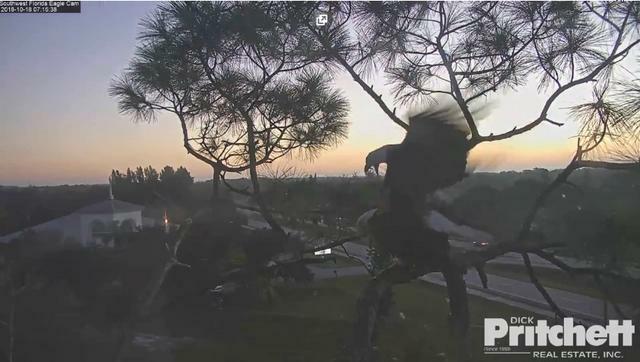 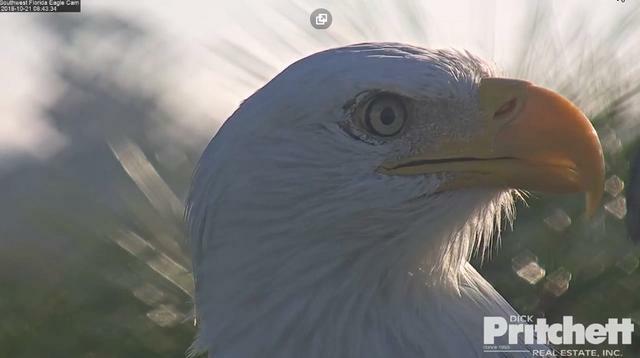 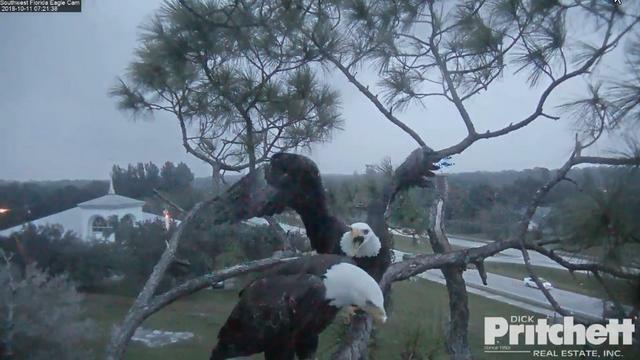 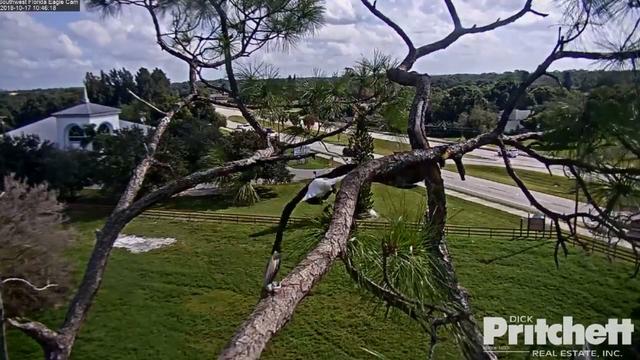 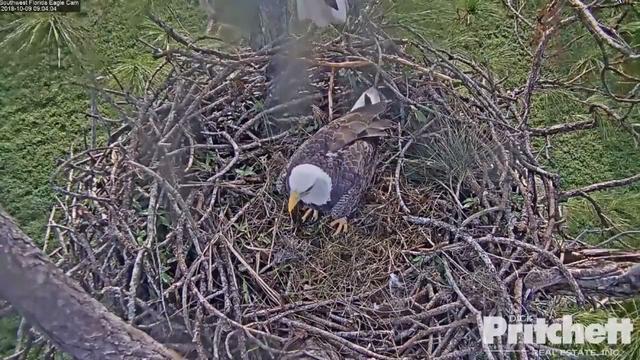 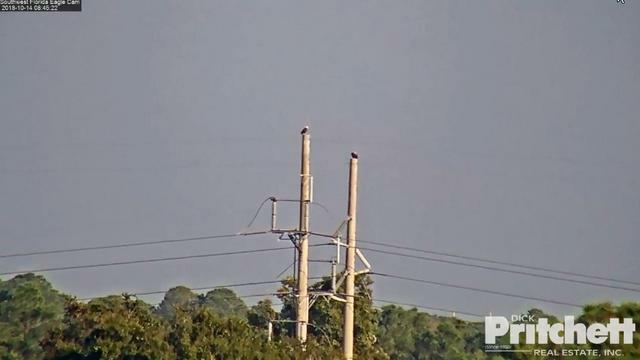 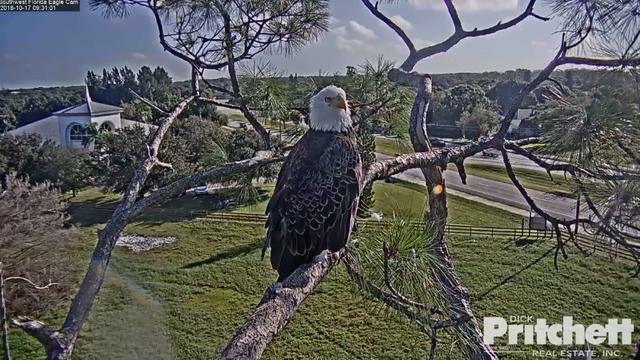 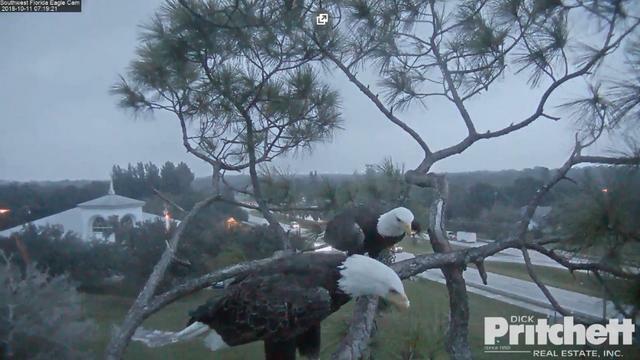 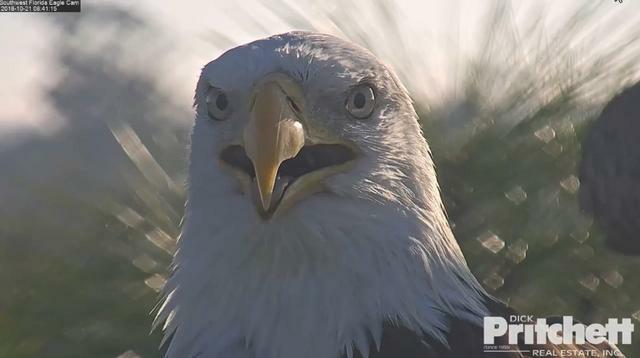 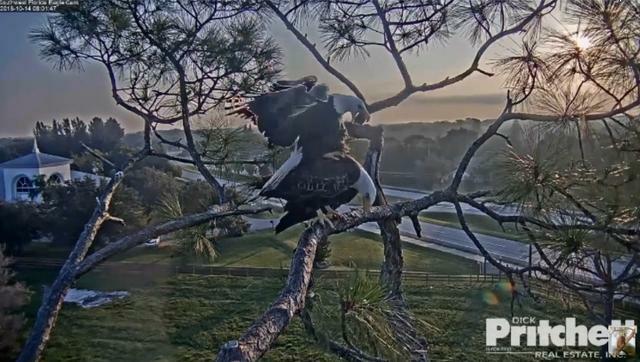 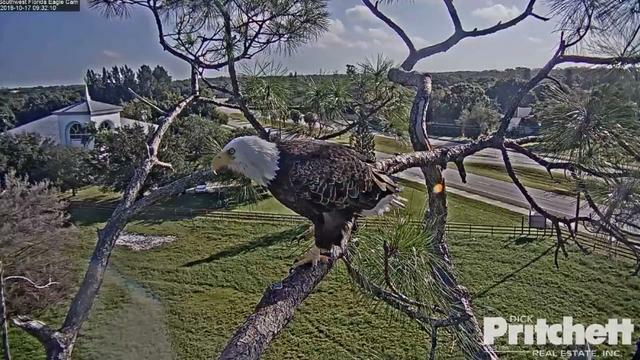 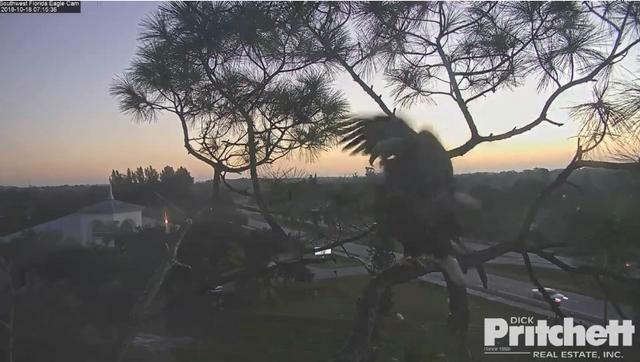 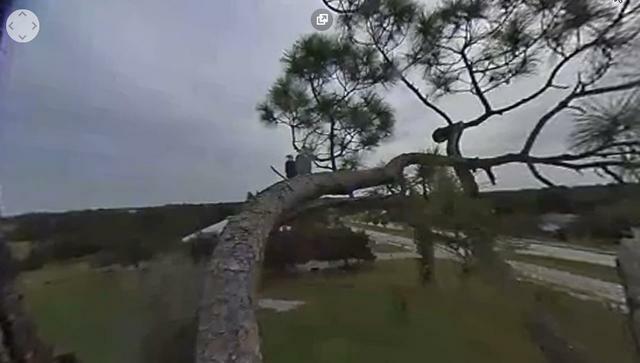 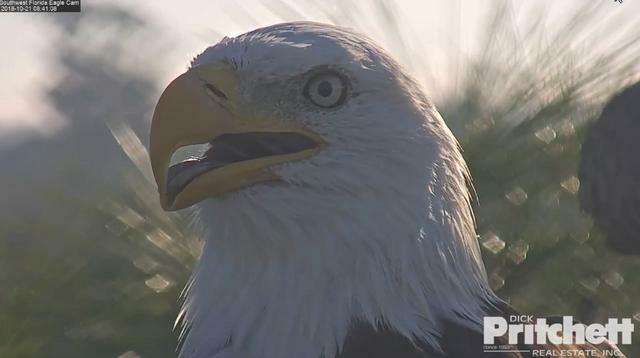 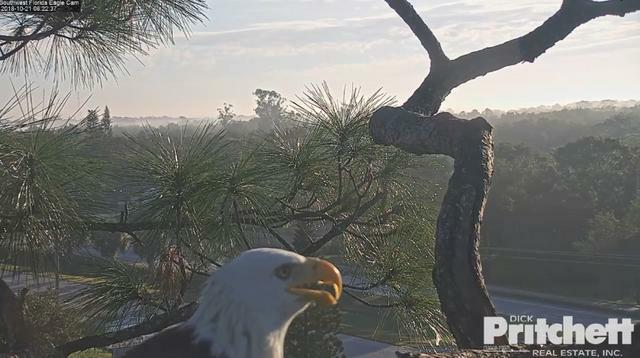 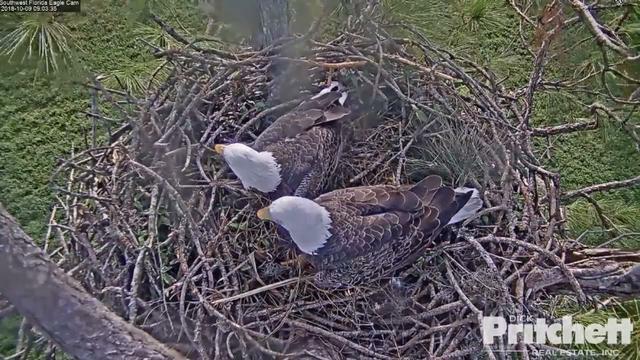 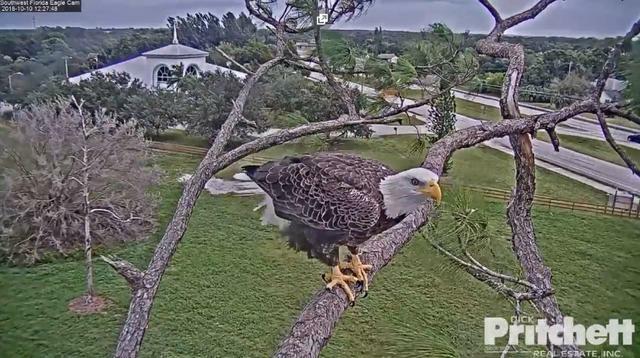 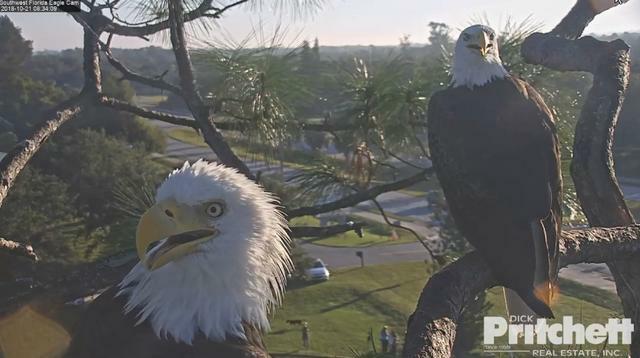 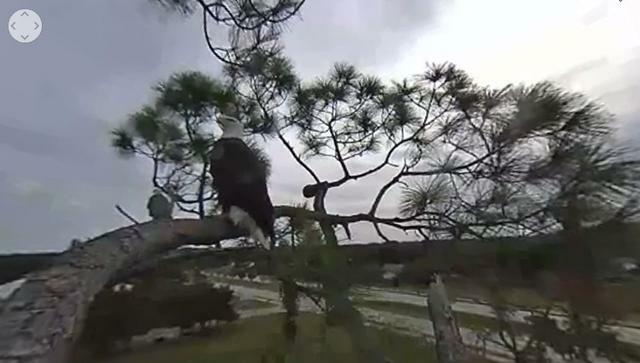 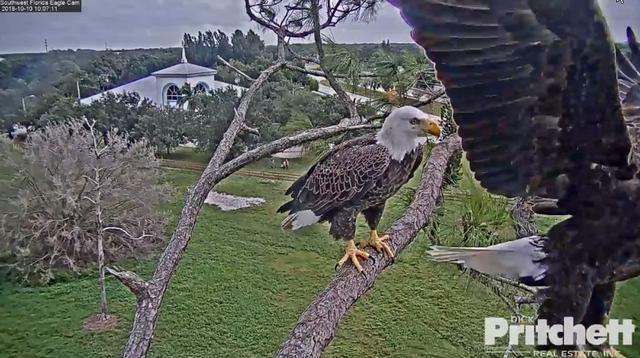 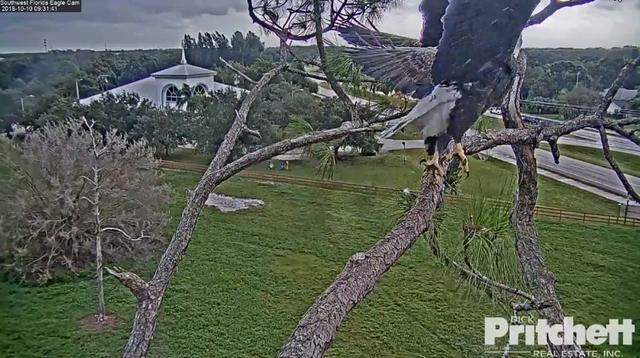 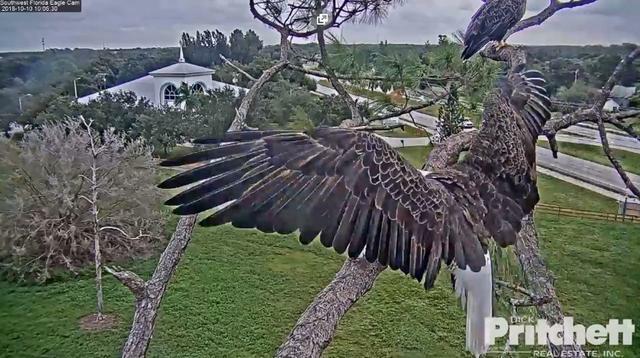 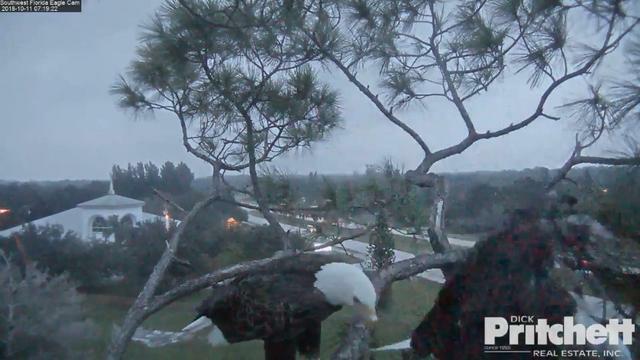 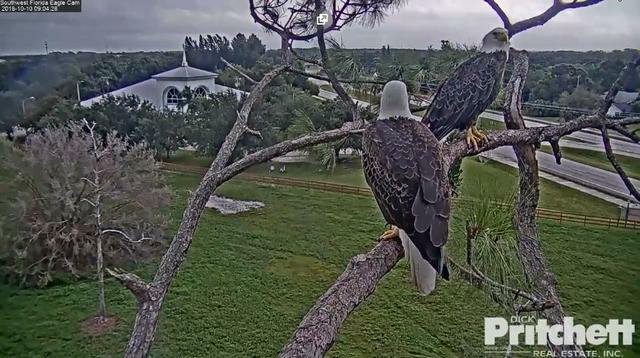 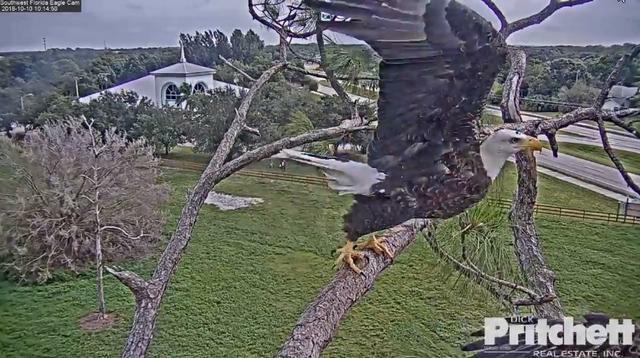 Does SWFL have a nest cam? 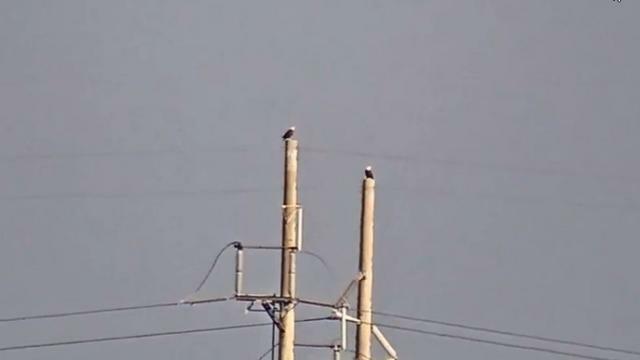 so cute to see them on the poles! 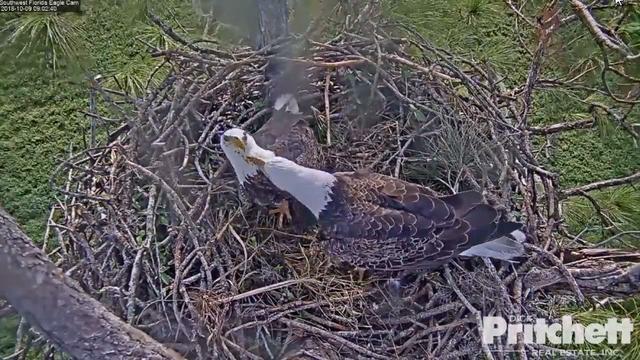 Mating today - so when can we eggspect egg? 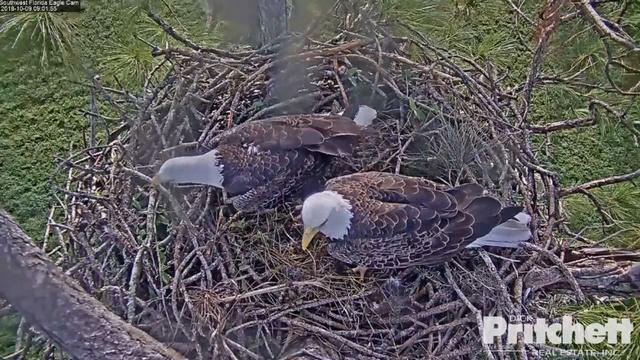 10/18 7.15 am Harriet and M 15 took care of the next generation. 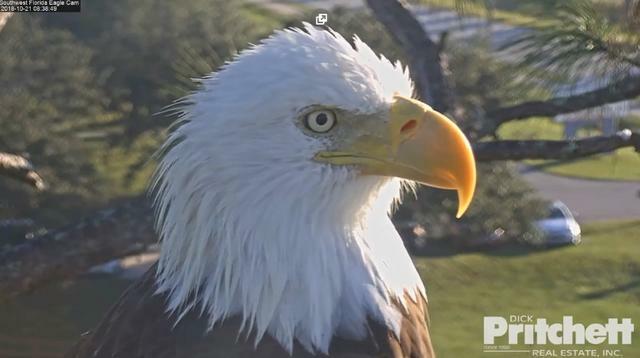 When do we eggspect an egg?